Maintenance from September 13, 2018 has been completed. 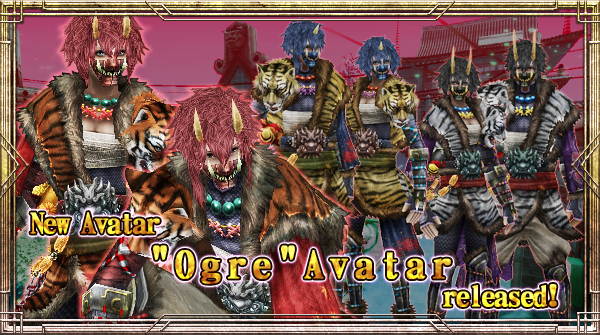 New Avatar "Ogre" will be available! - Gold Weapon Lottery: x2 odds for SR or higher & 11 Spins out with sale price campaign! -Treasure Box Expansion has been extended 360 minutes to all players for compensation of maintenance. -4 Gem will be gifted to all players for compensation of "Extension of server maintenance". The Compensation Gem can be acquired from Admin Mail. * This mail will expire after September 16 04：00 (EST). Be sure to check your mail before the expiration date.